SEOUL -- Jennie Kim, the rapper of K-pol girl band BLACKPINK, willl embark on her solo activities before the end of this year, her agency said without disclosing a concrete timetable. 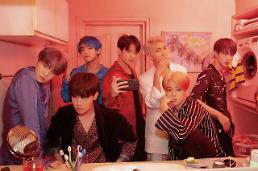 The group would hold its first concert in Seoul on November 10-11. The 22-year-old is "doing her finishing work on her first solo career in the second half of this year," YG Entertainment said Thursday. She has collaborated with Dua Lipa, an English singer-songwriter, for "Kiss and Make Up", a song included in Lipa's special deluxe edition of her hit debut album. The collaboration would be released this week. The 23-year-old British singer who debuted in 2015 and gained popularity in Europe with her second single album "Be the One" visited South Korea in May for her concert. 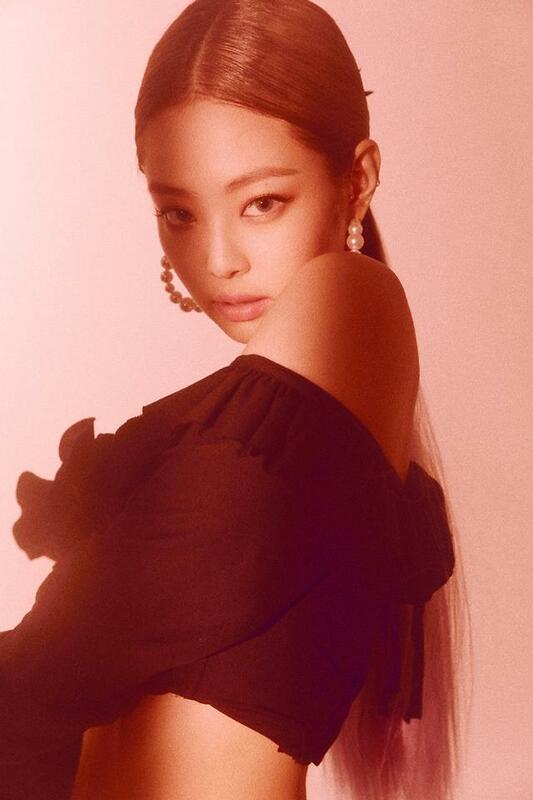 YG Entertainment owner Yang Hyun-suk said in a post through social media that Jennie would release a solo song, followed by other members including Rose. "The biggest advantage of BLACKPINK is the strong solidity of four members and their excellent ability as a solo."